"It's a tremendous opportunity for us to feel like we're a part of providing a quality product to our urban neighbors, and that means a great deal to us." Just outside of Lexington, sits Miller Family Farms. 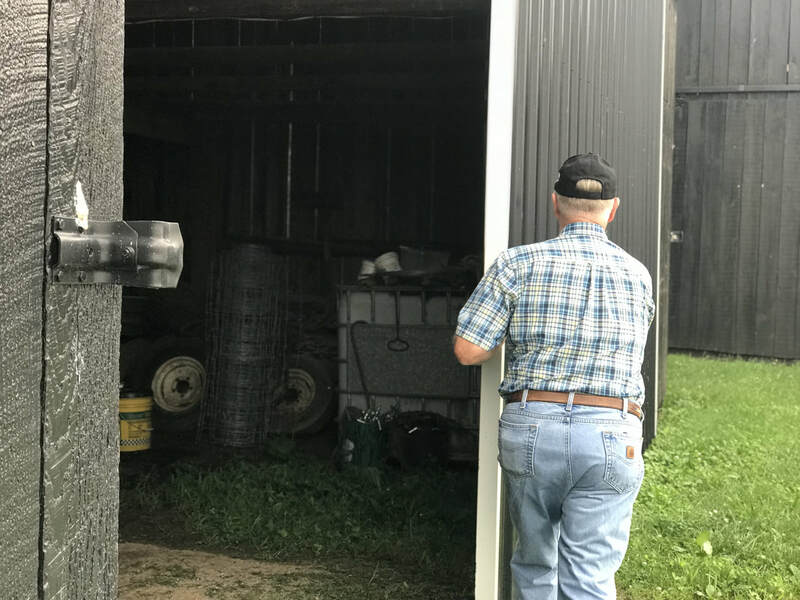 The farm was originally founded in 1944 by Charles Miller’s father as a tobacco farm, before transitioning over to primarily raising beef cattle, which they have been proudly doing for the last 35 years. Charles and Judy Miller are Jessamine County high school sweethearts that have been married for 53 years. When their daughter, Tracy, was young, Charles would make breakfast while Judy got her ready for school. Although Tracy now lives out of town and has three kids of her own, Lainey, Ryan, and Logan, their routine continues just the same. 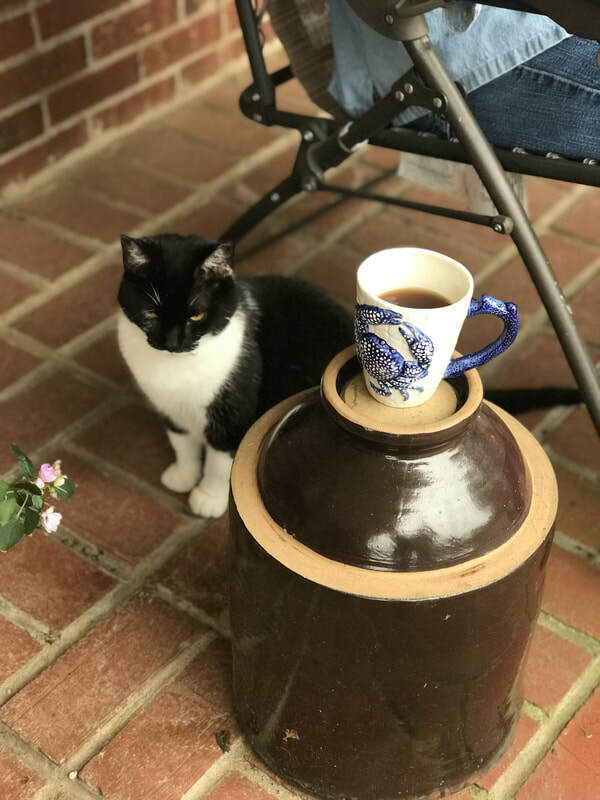 Charles makes breakfast each morning before he and Judy enjoy their morning coffee on the back porch talking about the day ahead. ​“One of the interesting things about farming is that probably no two days are exactly the same. 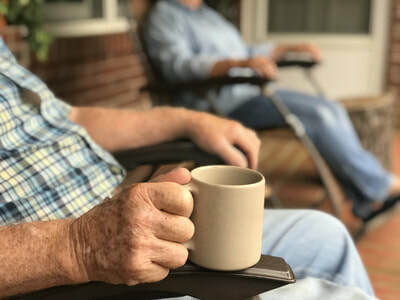 The day-to-day things are not chores to us, they’re work sometimes, but yet in the long run they are things that we are very passionate about doing on a daily basis,” says Charles. He is responsible for the management decisions on the farm, while Judy manages the bills and book work. Judy’s mother, now 95-years-young, has a farm in the area that they help care for as well. The Miller’s cattle farm is a spring calving cow-calf operation, meaning that they raise mother cows that care for their new calves each year before being weaned in the fall. Charles and Judy both take great pride in what they do and their role in producing food for their community. “We do everything in our power to produce a product to the highest quality it can be,” says Charles. 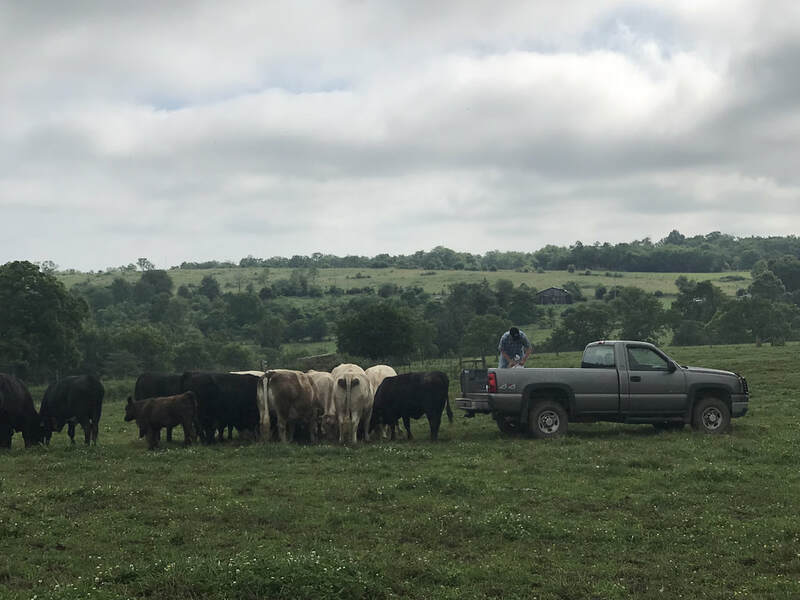 They recognize that the cattle in their pastures are totally dependent on them to ensure they have the proper nutrition and best care possible. Is farming hard work? Absolutely, they say, but the reward of being a cattle farmer is the feeling of accomplishment knowing that they are producing a delicious, wholesome product for consumers across the state. ​Not only has farming been in both of their families for many generations, but also a dedication to their community. Both only children, Charles and Judy grew up in small families. Both of their fathers were involved with the local sheriff department so they grew up knowing everyone in town. 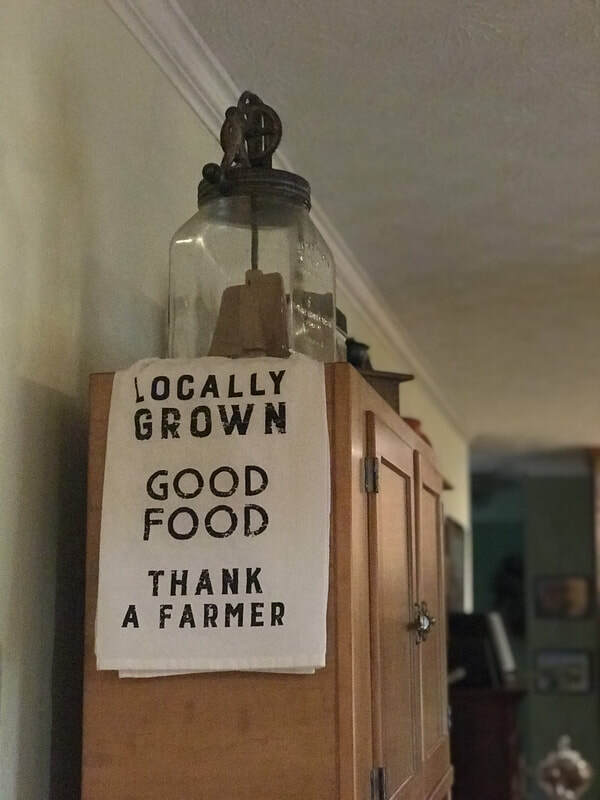 “Naturally [as a farmer] you are a part of your community. At that time, Jessamine County was much smaller, more rural, and to get anything done you had to cooperate with your neighbors,” Judy shares. 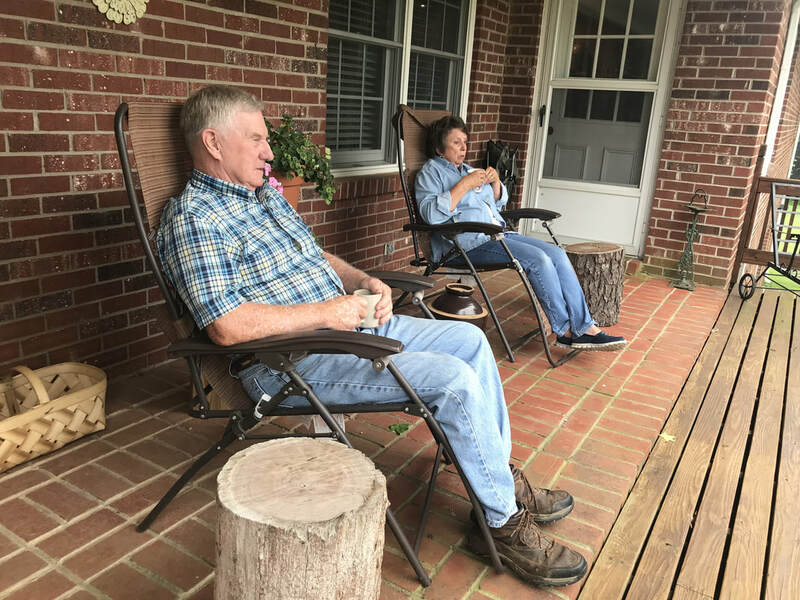 Charles and Judy both have followed in their fathers’ footsteps by serving on local, state, and national boards and being heavily involved with their local church community. For 20 years, Judy served as treasurer of the Jessamine County Cattlemen’s Association and currently serves as the treasurer of her local Cooperative Extension Board. Charles formerly served as President for the Kentucky Cattlemen’s Association, co-chair of the national Beef Industry Long-Range Planning Committee, and was a representative for the US Meat Export Federation. Today he remains active with the local and state cattlemen’s organizations, as well as local Cooperative Extension Board. Coming from small families, their community has become a big part of their lives and support system, as both friends and extended family. ​Farming is hard work, but if you ask Charles and Judy Miller, they would tell you it’s worth it. 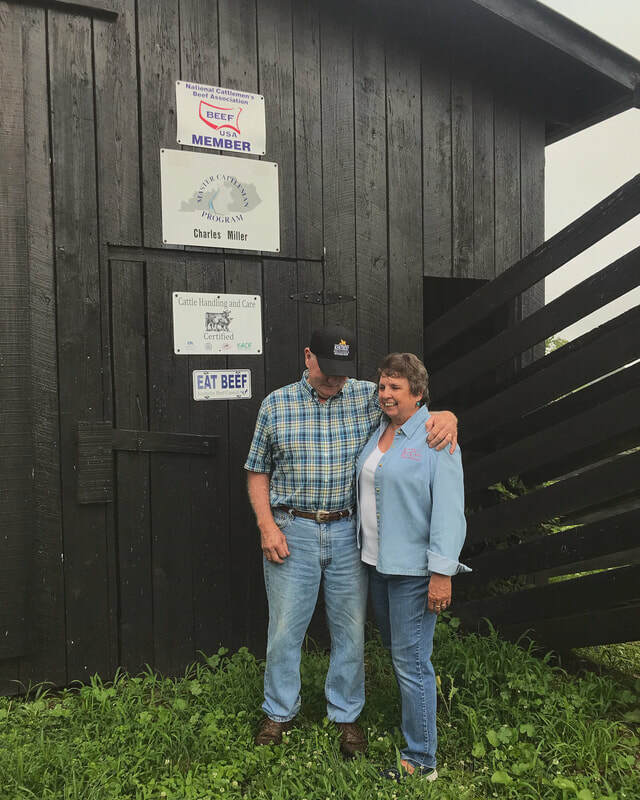 Seeing Kentucky Cattlemen’s Ground Beef on the shelf of local grocery stores gives them a feeling of such pride and humility by knowing they helped play a role in producing a product for their neighbors across the state to enjoy. 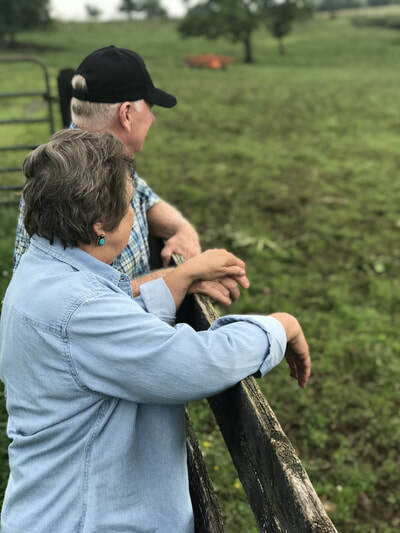 When you choose local, natural, and delicious Kentucky Cattlemen’s Ground Beef, you can feel confident that you are getting a quality product raised by hard-working, passionate farmers like the Miller family. Interested in trying Kentucky Cattlemen's Ground Beef? ​Find it at a Kroger store near you!